The Lacrosse Cutout is printed on both sides of board stock and measures 10 Inch. It is printed with lacrosse sticks and the word "Lacrosse". 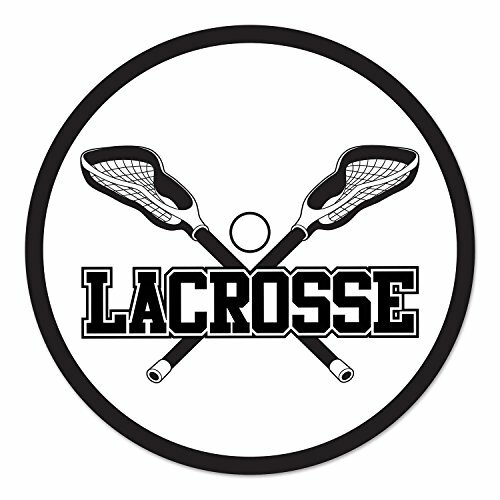 Hang this cutout up in a window or on a wall to show your love for lacrosse.